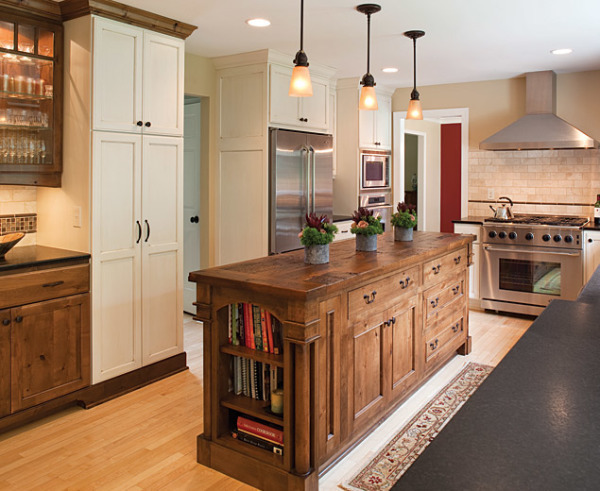 In kitchen remodels, bold designs can lead to beautiful spaces. Get your inner Chef inspired by these designs. Then start making plans for your own bold and beautiful kitchen makeover. What makes us unique? Your remodel from design phase to completion, is personally managed by a certified designer, DBPR and Florida State Licensed Contractor Jim Anderson. This way, there are no typical miscommunications, or common mistakes because there are no middle men. With us, its personal. From the very beginning, when you schedule your free consultation, through the design phase to the beautiful completion of your remodel. Jim will be with you personally every step of the way. 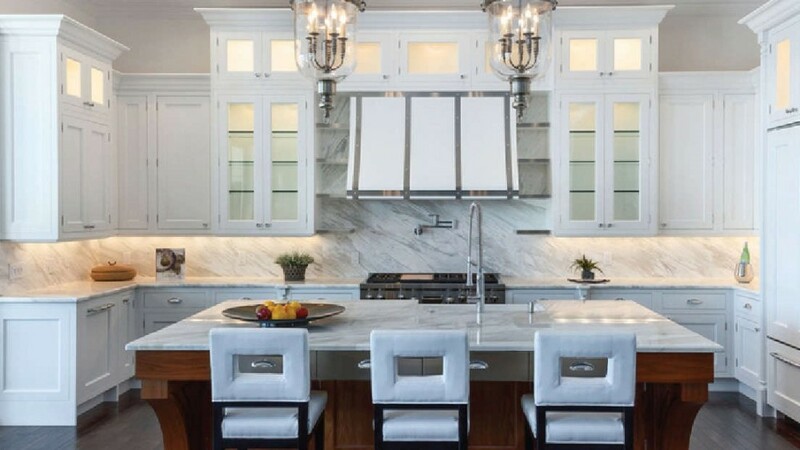 James Anderson is a certified Kitchen and Bath designer with over 30 years of experience providing complete start to finish kitchen remodel projects for the most discerning clients. There is no substitute for experience. Our home improvement projects can be found in Sarasota, Venice, Siesta Key, Longboat Key, Lakewood Ranch, Nokomis, Osprey, Englewood, Bradenton, North Port, Port Charlotte, Punta Gorda, Boca Grande, Florida. And we do projects out of area by request. All competency claims verified and background check provided by Florida Department of Business and Professional Regulations. Kitchen remodel in Sarasota, FL with European cabinet style white shaker and accented Alder center Island. We offer the best value in quality custom built kitchen cabinets in the Sarasota areas. We are commited to unparalleled customer service and we offer our clients the widest selection of kitchen cabinet material available. We don’t believe in gimmicks or shortcuts, Instead, we offer the best value and competative prices with the highest quality service and products every time. With our wide range of kitchen cabinets to the exclusivity of one of a kind, custom hand made cabinets designed for a professional Chefs Kitchen, we have a kitchen design for any style or budget. Choosing the right kitchen designer and contractor professional in the Sarasota Florida area is a critical decisionin with your new kitchen remodels success. By choosing James Anderson you will be working personally with a true professional, a master craftsman, certified kitchen designer, DBPR State licensed contractor with over 30 years of hands-on experience and comprehensive knowledge with Estimating, Kitchen designs, installations, as well as the complete construction - including mechanical, electrical and plumbing systems. Over thirty years ago, James was trained by the finest union master craftsman in Minnesota, Since then we have remodeled over 1000 projects, invested in continued education, networks, trade associations and up to date 3D Kitchen design software. From simple kitchen remodels - to unique, or complex designs with a whole new floor plan with custom cabinetry, we are your best choice for your new kitchen remodel. Call or email us today for your free in home consultation. Complete "kitchen remodel in Venice, FL" with face frame style white shaker style Cabinets. James Anderson LLC. 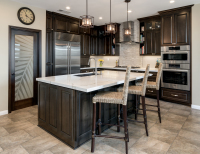 Design & Build is a full service turn-key design and remodeling company that helps clients personalize and optimize the most important room in their home – the kitchen. Our experienced team will guide you through every step of the kitchen remodel process, whether you are interested in a traditional kitchen design, a modern or contemporary kitchen concept or something in between. We evaluate how you use your space so that we can make your kitchen not only beautiful but functional as well. 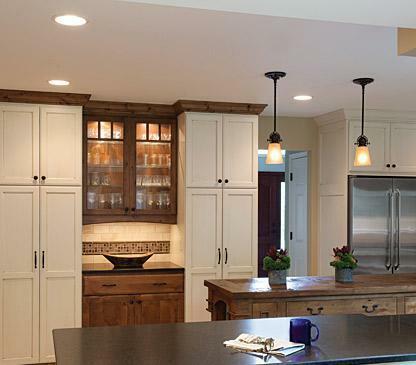 From replacing kitchen cabinets and countertops to beautiful backsplashes, lighting and more, we can make the perfect kitchen design concept for you. And, with our turn-key complete remodeling process, we’ll be with you every step of the way. Many of our clients who have seasonal homes and condos here in Sarasota that put their trust in us for their home and condominium remodeling and contracting needs come from all over the world. Our reputation for quality construction and complete customer satisfaction allow us to have over the majority client base from repeat customers and or referrals. 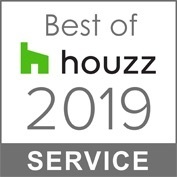 We are trusted by local Real Estate Agents, Architects, Interior Designers, Municipalities, and even other Contractors and kitchen cabinet companies rely on us when they need our experience and talents. We gladly provide references to our new potential customers and we can even accommodate a tour of one of our completed remodel projects so you can see first hand the difference of true remodeling professionals. "Kitchen remodel in Nokomis, Florida" with rustic Maple cabinets and accented with painted patina center Island & Hutch. James Anderson LLC. 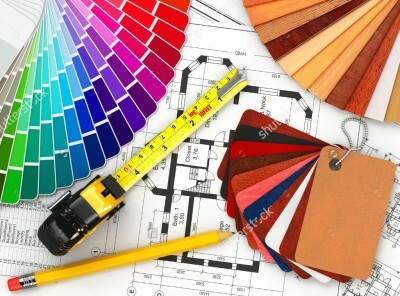 Design and Build is a State Certified Building and Remodeling Contractor providing complete start to finish Kitchen and Bath remodeling, home accessibilty modification services, ADA compliant renovations, room additions and more for properties in Sarasota, Manatee and Charlotte County and many surrounding Florida communities. 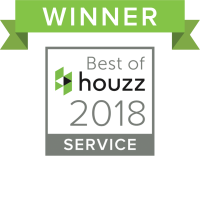 As a full-service licensed remodeling company, we offer a wide array of products and services to help give homes and condos complete makeovers. From replacing Kitchen cabinets and countertops to installing flooring to an architectural tray ceiling we are experienced and capable of doing it all. We understand that with so many different options and considerations, remodeling your home or condo can get overwhelming . That's why an experienced licensed kitchen remodeler is what you will need. When it comes to a full complete kitchen remodel, James Anderson LLC can replace virtually any feature of the room. In Kitchen renovations, we can completely tear out existing cabinets, appliances, fixtures, drywall - and right down to the studs and framing. 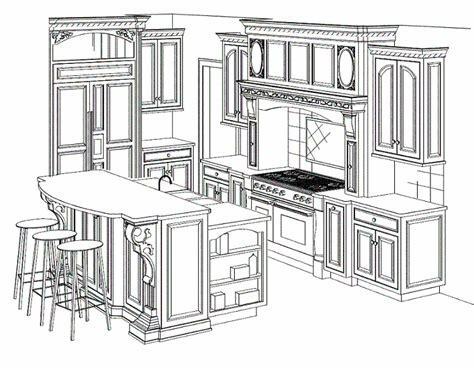 We can rearange the layout or remove load bearing walls to create an entirely new and modernized family Kitchen. Full-scale and complete kitchen remodeling projects and smaller kitchen renovations are some of the more popular changes homeowners can make to improve their home or condo. 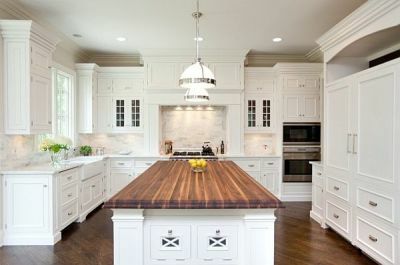 Has a kitchen renovation been on your mind? There is never a bad time to make these wonderful improvements and upgrades. Kitchen remodeling and kitchen renovations not only add value to the future resale of your home, but they also add quality to your lifestyle in their functionality and personalization. A new Kitchen Design provides a platform to be creative with the functionality and flow of your kitchen space. If the current layout of your existing kitchen is not ideal for your lifestyle, redrawing the floorplan to more accurately fulfill your needs may be in order. Getting started on your new kitchen remodel is easy. Simply call or email James Anderson direct. We look forward to hearing from you!